The legendary Biz Markie brings more than 15 years of solid hip-hop acumen and an overwhelming fan-base that stretches from New York City to Japan to Europe. At the age of 14, Marcel Hall dazzled his neighborhood under the alias of Biz Markie. First breaking onto the music scene in 1985 as a beat box for Roxanne Shante of the Juice Crew, Biz began constructing his own destiny in the mystifying world of rap and hip-hop. Now 15 years later and several years wiser, Biz continues to be universally praised by the ever-fickle and unforgiving hip-hop industry. No easy feat to accomplish, Biz has defined longevity to the highest power and has managed to still be one of the most notable artists and DJs in the industry. Born to embrace hip-hop, Biz is originally from Harlem but later moved to Long Island where he gained notoriety by his early teen years for beat boxing and rhyming. A local hero to kids around the neighborhood, The Biz began his journey to musical anarchy, beat boxing his way into hip-hop heads hearts and delivering humorous, witty rhymes that made him loved and admired by music fans all over. 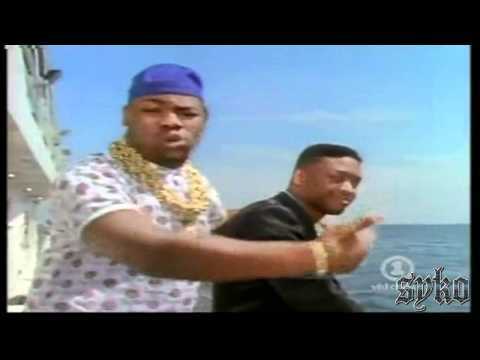 First signed to Prism/Cold Chillin Records in 1988, Biz would subsequently sign to Cold Chillin/Warner Bros. In the midst of his 5 year upward success with the Warner Bros. Biz soon became the first rap artist to be sued for sample clearance. 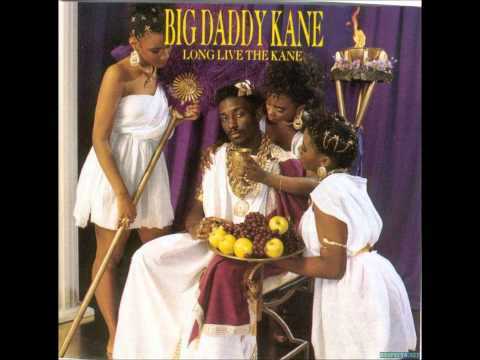 As a result, the album, I Need A Hair Cut was removed from the shelves and the Biz Markie Sample Law was instituted. Still in effect today, the law serves as a stinging reminder for music samplers everywhere to pay close mind to their business and music-making tactics. After succumbing to the industry-related frustrations, Biz will be the first to speak on the nuances of the music industry. Quote from Biz Now as an integral part of Bizmont Entertainment, Biz has the strong foundation he needs to continue to be one of the most widely acclaimed entertainers in the business. You can find Biz spinning and performing to the likes of almost every major celebrity in America and abroad. He has under his belt such mega-events as The Grammy After Parties, The Pre-Oscar Party, The Essence Festival, The Magic Johnson Foundation Parties, The SuperBowl Parties, and even a recent performance The Boss herself, Ms. Diana Ross, during a private birthday at Motown founder, Berry Gordys home. The house was filled with well-known celebrities including, Smokey Robinson, Rod Stewart, Billy Dee Williams, Hugh Heffner and Chris Tucker. Biz commented, That will be one of my most memorable performances ever, there were so many legendary entertainers in the house, and I was the controller of the celebration. It was a birthday celebration for Ms. Ross, but a celebration of incalculable things for me. Other infamous celebrities that Biz has performed for: Will Smith, Puffy, Andre Harrell, Jermaine Dupri, Shaquille ONeal, and Kobe Bryant to name a few. 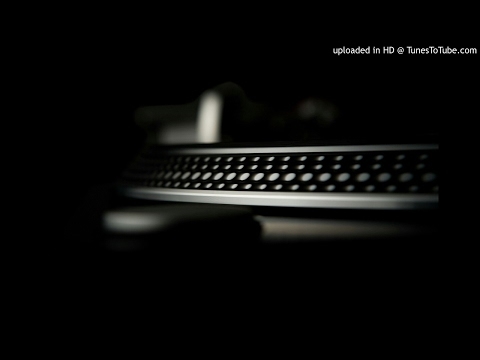 You can catch the spinmaster putting needles to the records at almost every major event in the nation. Now, on a new path, with a solid direction, Biz has put the past behind him and holds his front-line position in hip-hop highly. From beat boxing to rhyming such comical songs as Just a Friend and Vapors to becoming and remaining one of the most celebrated and most loved artists and entertainers around, Biz has had one of the longest hip-hop careers in the business. Now adamant about taking his business serious Biz proclaims his love for music of all kinds, but more than that, his love for his ever-increasing mental growth and his ever-growing fan base. Biz is one of the best all around entertainers/DJs in the business and he continues to rock crowds all around the world, you just gotta love him! With one of the largest number of collective works Biz has over 30,000 (45 records) and over 50,000 (12 inch albums). Because of his longevity in this business, Biz has an enormous collection of music. He can spin for crowds of all colors, ages and backgrounds and will leave them in awe every time, says his manager and confidant, Monte Wanzer. 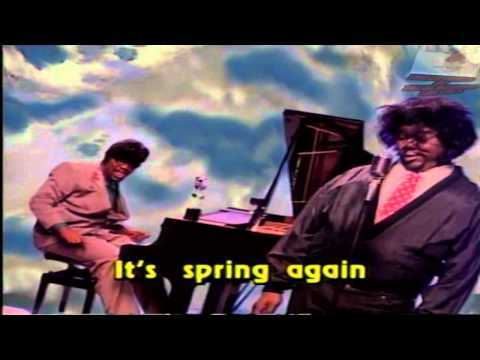 Biz Markie was recently featured on VH1s Where are They Now? Well, his publicists answer to that is He is everywhere! Anywhere you look, and at every major event you attend you will see Biz Markie, people just love him and they cant get enough of him! After performing during over 250 shows and parties last year, Biz Markie is one of the most sought after entertainers/DJs in the business. 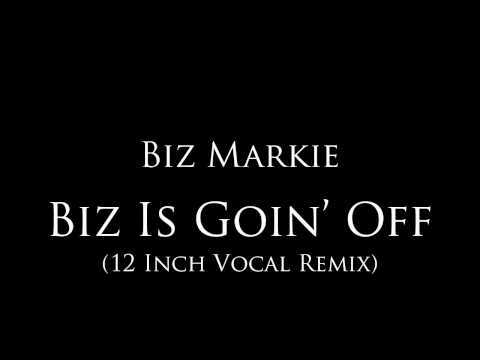 One might wonder whats next for Biz Markie. With an album forthcoming this fall, an extremely busy schedule, an extensive knowledge of the industry and an ever-growing wave of fans, Biz can take almost any angle he wishes to in the business. 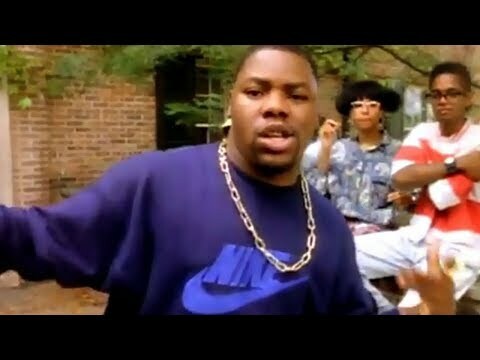 Book Biz Markie for shows and concerts at Heavy Rotation booking agency. Worldwide Bookings with HR Booking. Biz Markie Booking, Book Biz Markie. 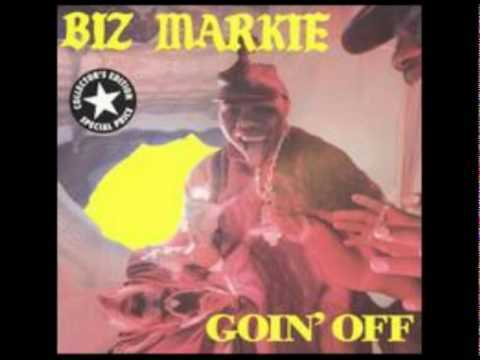 Book artists like Biz Markie, Biz Markie booking agent, contact Biz Markie email, Biz Markie manager, Biz Markie management for concerts, bookings, biography, pictures, videos. 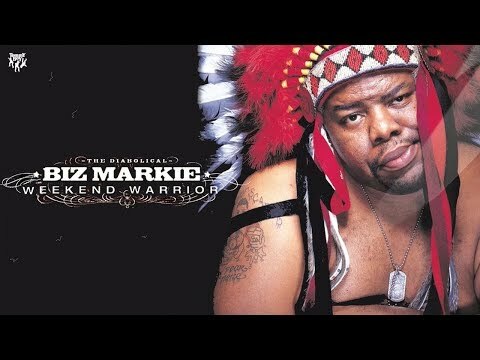 Biz Markie may be available for your club shows, private party, festivals or other events.